The lightest shelter of them all is the tarp. 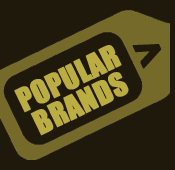 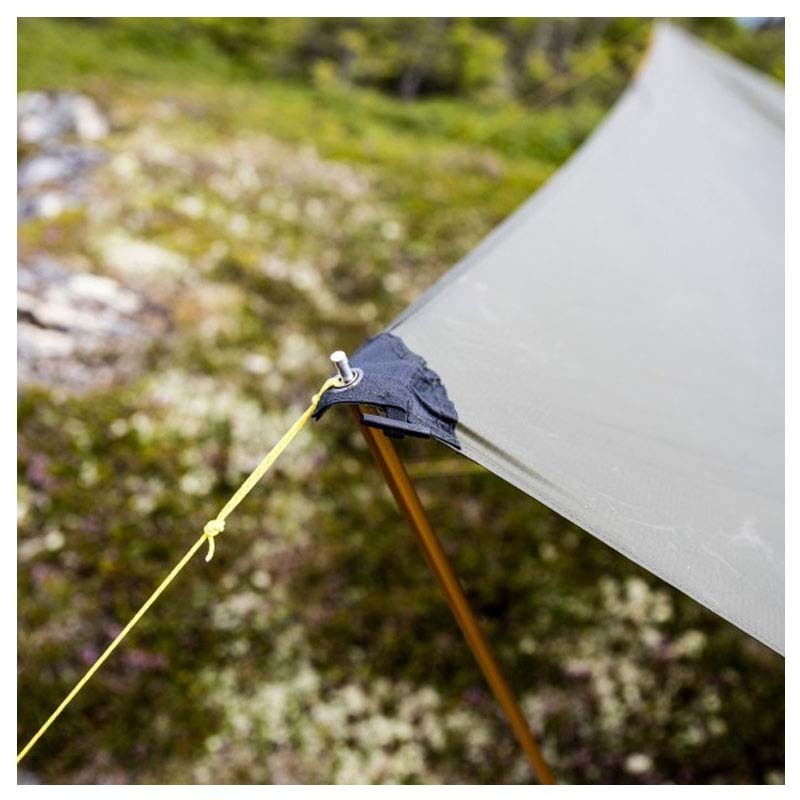 It can be used in any situation, from a quick lunch to a camp. 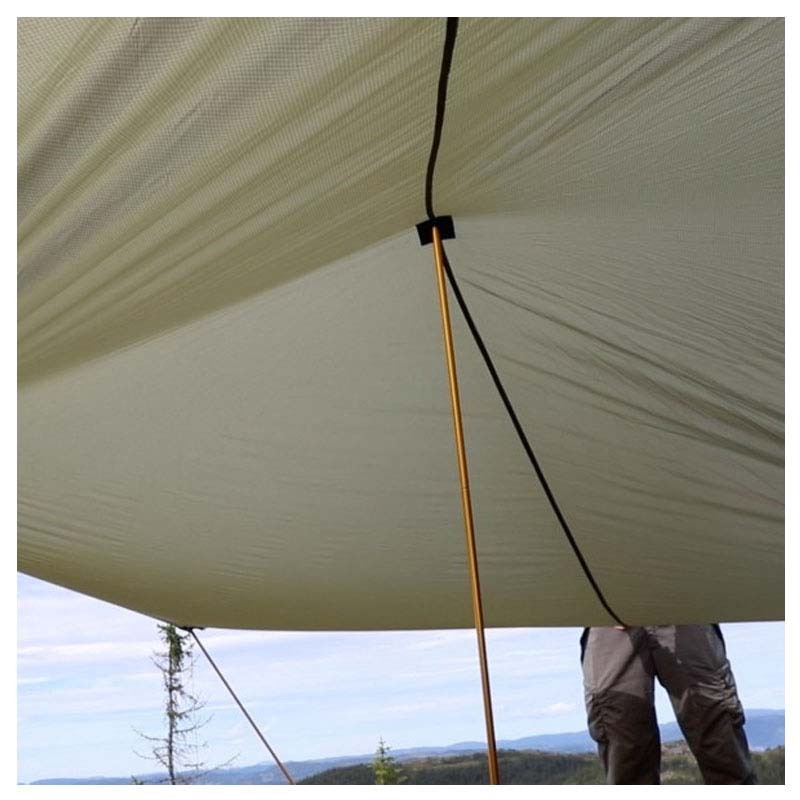 With a strong and lightweight fabric, strong reflective guy lines and a creative use of trees and other natural elements, the tarp can be used in countless setups. 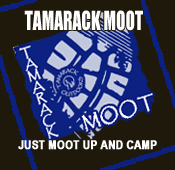 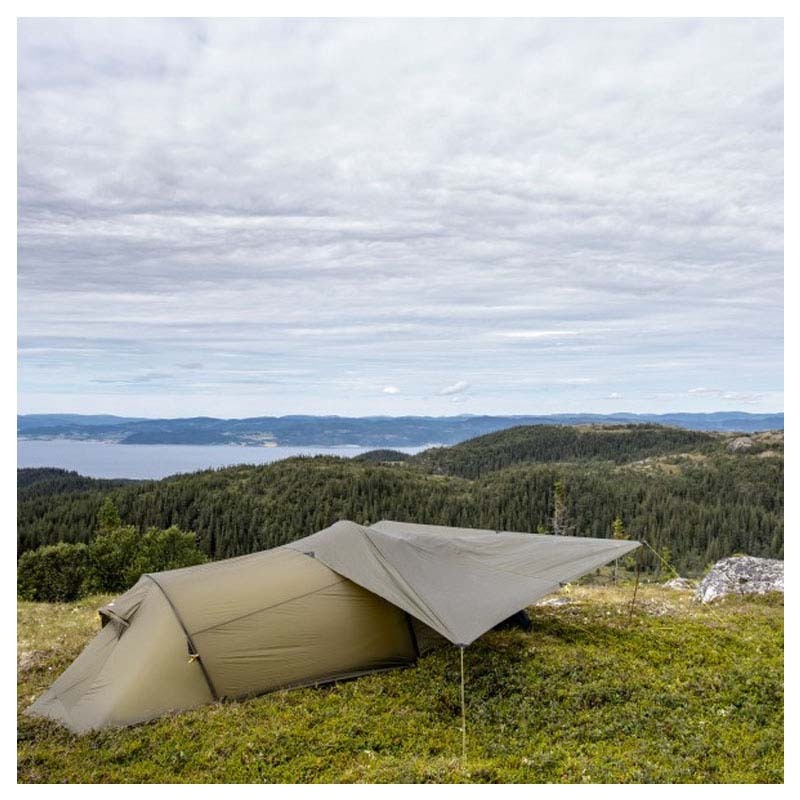 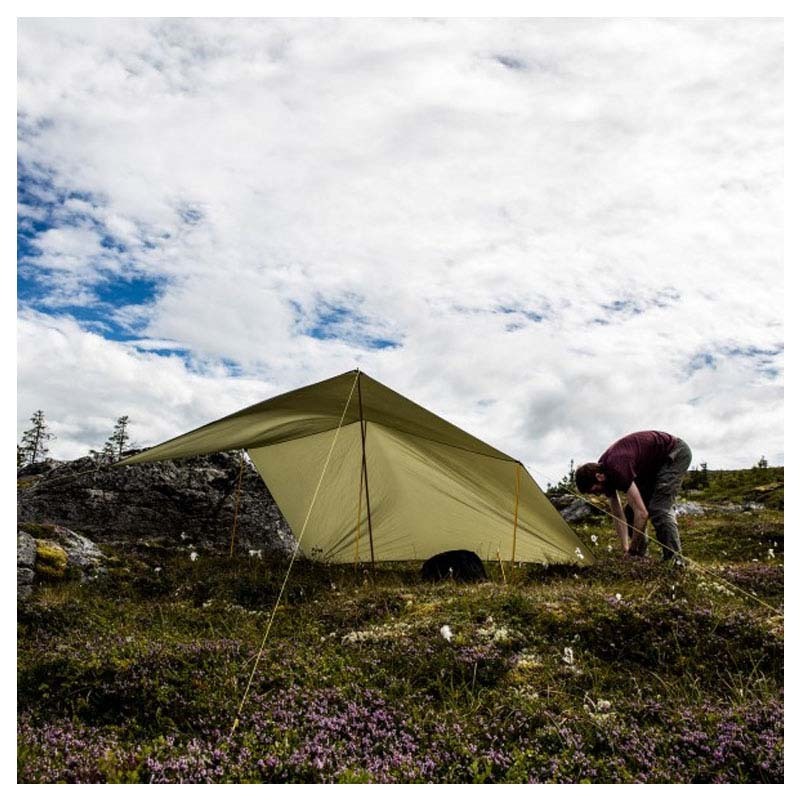 The Bitihorn tarp is perfect for this type of use. 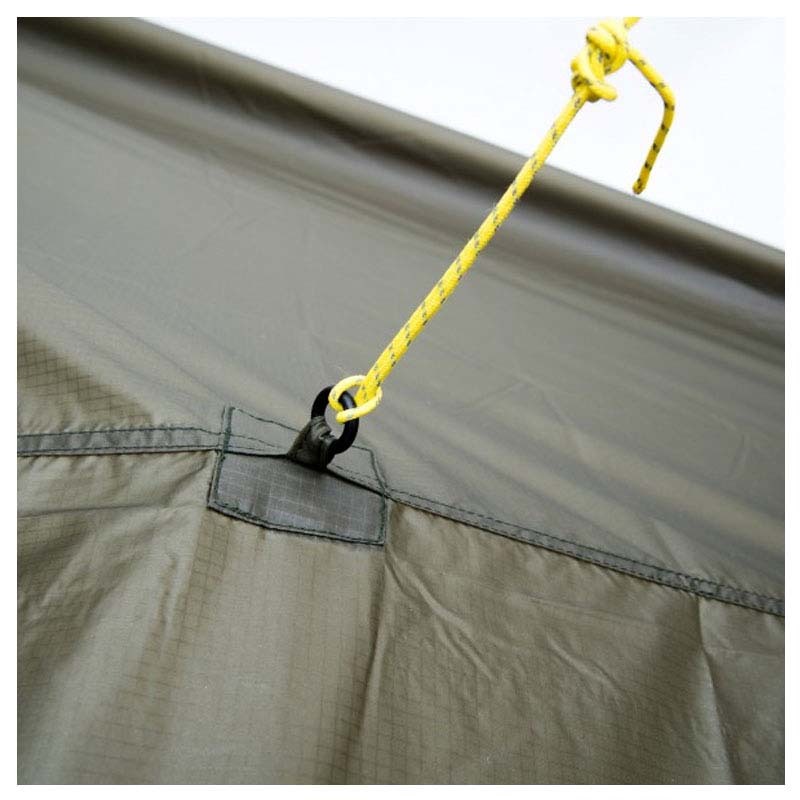 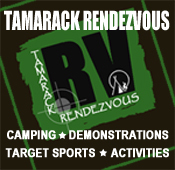 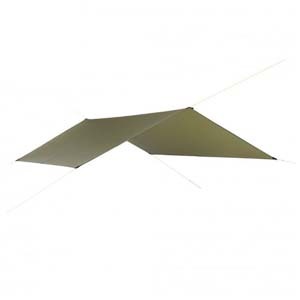 With guy line tensioners designed to be used around objects and effective guy lines, the tarp can easily be modifed for any campsite.